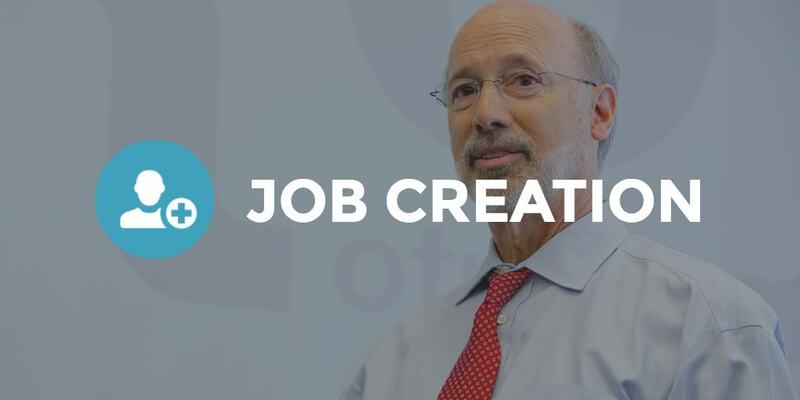 Governor Wolf announced that WebpageFX, Inc. will expand its national headquarters in Harrisburg, Dauphin County, and create at least 80 new jobs. 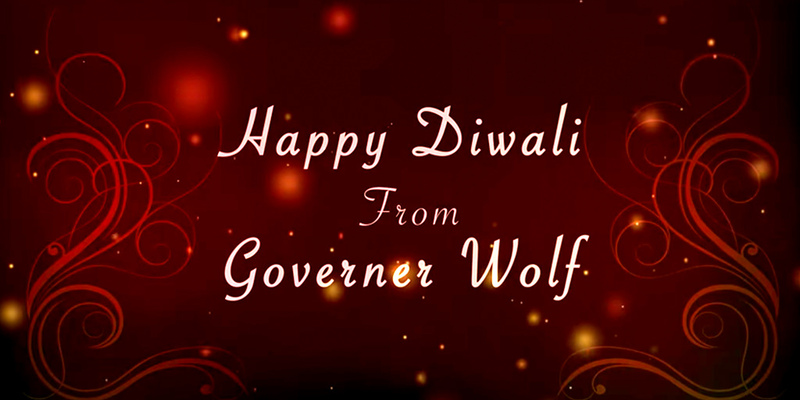 Every autumn in Pennsylvania and around the world families come together to celebrate Diwali and Tihar, the festival of lights. 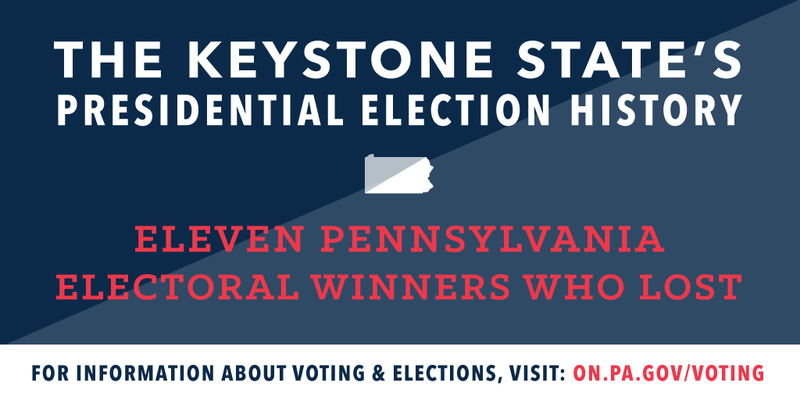 Did you know that in 11 of the 57 elections, PA’s electoral votes did not go to the candidate who ultimately won the high office? 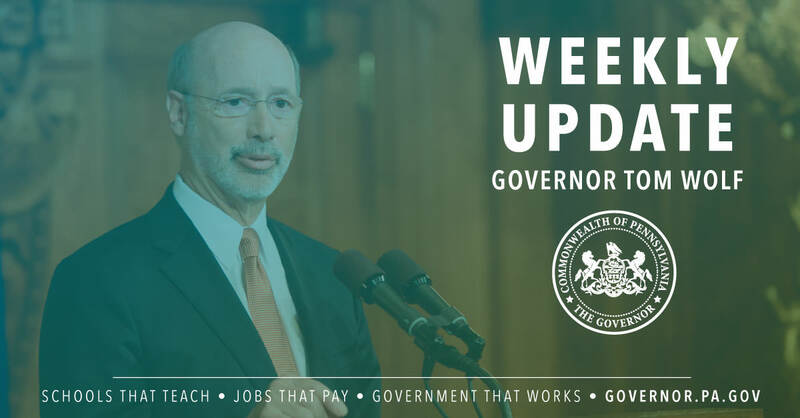 On Sunday, Governor Wolf visited Lycoming and Centre counties to tour flood damage caused by heavy rainfall last Thursday. 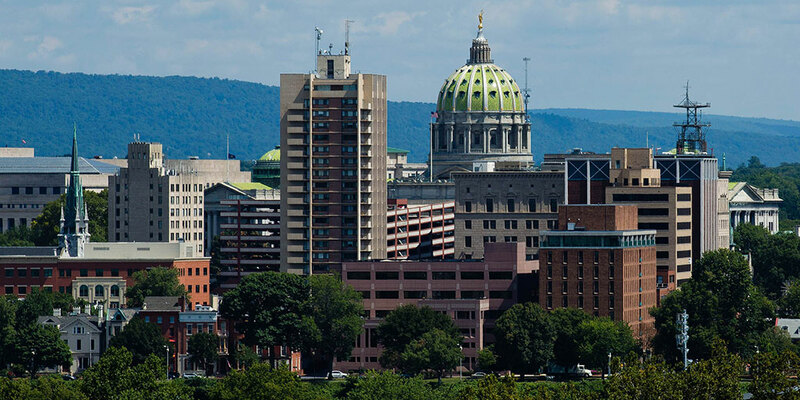 Today, Governor Wolf signed the following bills into law.